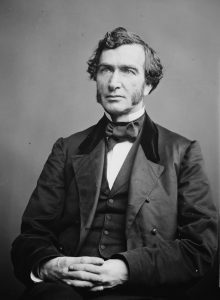 Thank you Dr. Johnson, Representative Justin Smith Morrill of Vermont and, of course, Mr. Lincoln! Posted in Food Systems, Land Grant Institutions, School Gardens, Student Minds, Uncategorized. Bookmark the permalink.